for up to five hours. Does the above statement surprise you? Stress. It seems so vague and non-specific. You may be wondering, well, what exactly is stress and why should you be concerned about it? Most people tend to think of stress as something that happens to us. We think that the situation is the stress. Something does happen to us, however it's what happens on the inside that characterizes it as stress. Stress is actually the mind and body's response to any demand that disrupts your balance. 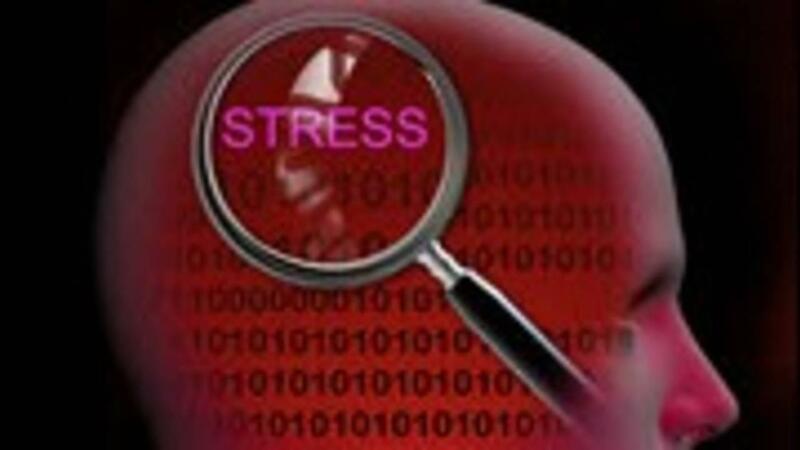 The cause of stress (a stressor) can be a real event or an imagined one.